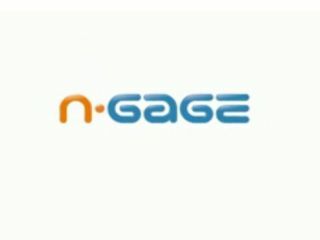 Nokia's N-Gage mobile gaming client is set to be installed on over 50 million phones by the end of 2008, according to a leading mobile game developer. Ideaworks3D chief technology officer Tim Closs, speaking at this week's Develop conference down in Brighton said that N-Gage, "is shaping up to be a pretty fantastic platform." He made the 50 million handsets claim in front of the gathered press and industry punters at the event. Closs's 50 million estimate covers those handsets that ship with the N-Gage client, in addition to those gamers that have downloaded the client since launch earlier this year. Closs added that there should be 30 N-Gage games available by the end of this year, that the N-Gage Software Development Kit (SDK) will soon support hardware acceleration and that a good N-Gage game could reap up to five million Euros. TechRadar has contacted Nokia for a response to the comments and speculation from the Ideaworks 3D boss.